Morgan Tsvangirai, a longtime opposition leader of Zimbabwe, has died. His death was announced by his political party, the Movement for Democratic Change, on Wednesday night. He was 65. 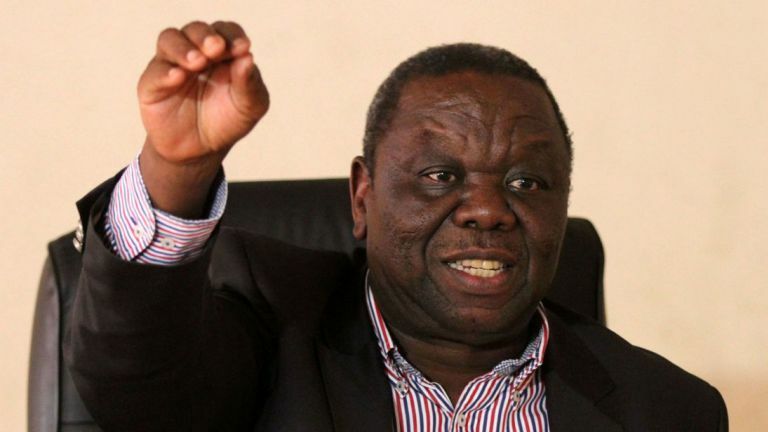 Mr. Tsvangirai reportedly suffered colon cancer prior to his death.